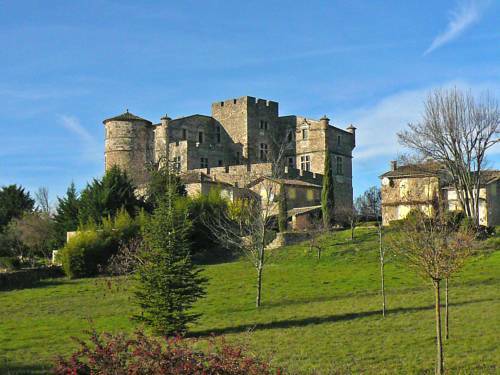 The village of Vabres is a small village located south of France. 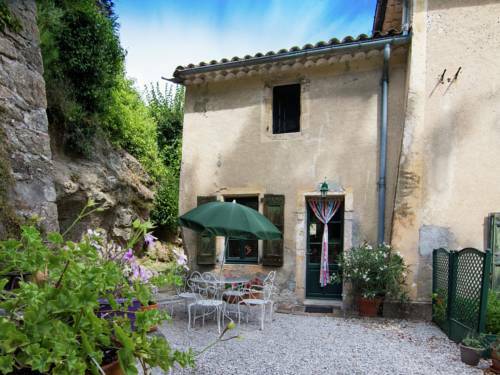 The town of Vabres is located in the department of Gard of the french region Languedoc-Roussillon. The town of Vabres is located in the township of Lasalle part of the district of Le Vigan. The area code for Vabres is 30335 (also known as code INSEE), and the Vabres zip code is 30460. The altitude of the city hall of Vabres is approximately 311 meters. The Vabres surface is 4.75 km ². The latitude and longitude of Vabres are 44.032 degrees North and 3.889 degrees East. Nearby cities and towns of Vabres are : Saint-Bonnet-de-Salendrinque (30460) at 1.56 km, Lasalle (30460) at 2.98 km, Monoblet (30170) at 3.49 km, Saint-Félix-de-Pallières (30140) at 3.66 km, Sainte-Croix-de-Caderle (30460) at 4.59 km, Fressac (30170) at 4.89 km, Thoiras (30140) at 5.07 km, Colognac (30460) at 5.20 km. The population of Vabres was 102 in 1999, 100 in 2006 and 100 in 2007. The population density of Vabres is 21.05 inhabitants per km². The number of housing of Vabres was 71 in 2007. These homes of Vabres consist of 40 main residences, 31 second or occasional homes and 0 vacant homes. Here are maps and information of the close municipalities near Vabres. Search hotels near Vabres : Book your hotel now ! 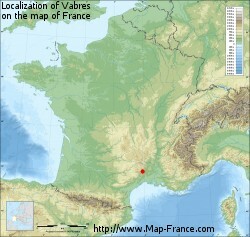 At right you can find the localization of Vabres on the map of France. Below, this is the satellite map of Vabres. A road map, and maps templates of Vabres are available here : "road map of Vabres". This map show Vabres seen by the satellite of Google Map. To see the streets of Vabres or move on another zone, use the buttons "zoom" and "map" on top of this dynamic map. To search hotels, housings, tourist information office, administrations or other services, use the Google search integrated to the map on the following page : "map Vabres". This is the last weather forecast for Vabres collected by the nearest observation station of Le Vigan. The latest weather data for Vabres were collected Thursday, 18 April 2019 at 14:49 from the nearest observation station of Le Vigan.